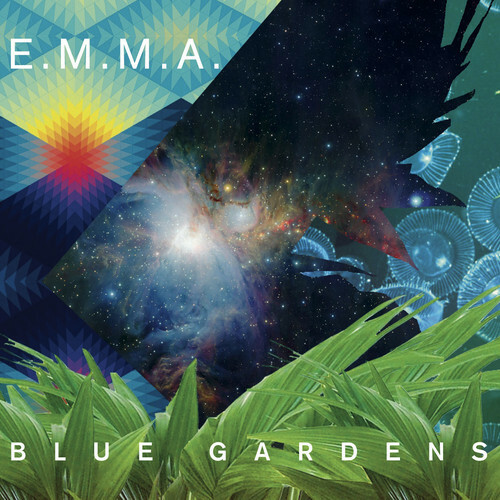 This entry was posted on August 2, 2013 at 1:02 pm and is filed under News with tags Ambient Garage, Bass, Beats, Benji Vaughan - Everything In Colour, Dance, Deep House, Downtempo, Drum n Bass, Dubstep, E.m.m.a. Dream Phone VIP, Electro, Electronic, EMN Charts, EMN Promo, EP, Funk, Glitch, Glitches - Only Time Will Tell (Exmoor Emperor Remix), Glitches ‘Only Time Will Tell’, Hip Hop, Holy Models - Swimming, House, ill-esha - Arctic Shadows, Indie, Jesse Woods - Walk Along Cattle Drives, Minimal House, Nu Disco, Promo, Promo Chart, Ralph Myerz feat. Annie - Take A Look At The World, Rock, Silkie - Daylight Savings, Tech House, Techno, The Darcys - Itchy Blood, The Others - One Man Show ft. Lonette Charles, The Others - One Man Show ft. Lonette Charles (J:Kenzo Remix), TOP 200, Tremor - Huella (feat. Micaela Chauque), UK Funky. You can follow any responses to this entry through the RSS 2.0 feed. You can leave a response, or trackback from your own site.